Mr. Buckley’s kind interview of yours truly. Give it a read! Today I have the privilege of interviewing my old friend and fellow blogger, Ben Trube. Ben likes fractals even more than I do, and he’s turned himself into quite the expert lately. 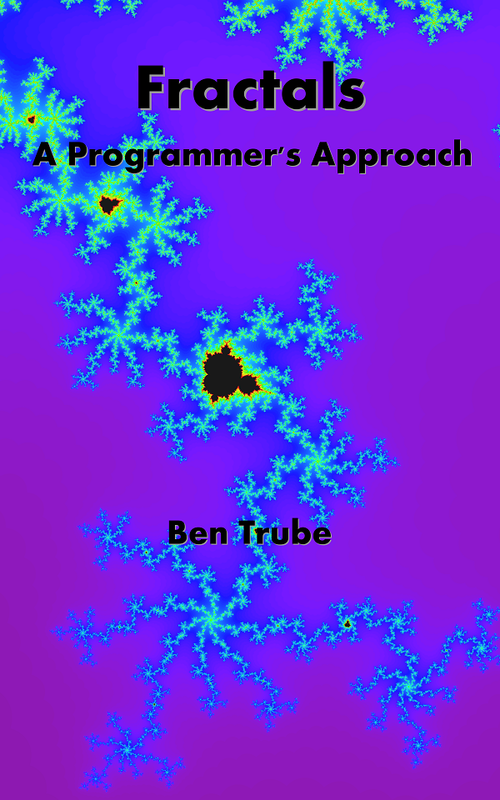 His new book Fractals: A Programmer’s Approach is available right here for just $4.99. Come along with me as we venture into his brain. Tread lightly, don’t touch anything, and don’t step in the cerebellum. He, uh, needs that to live. A sales pitch for your book in six words or less. GO! You obviously have a deep love for fractals. What is it about them, exactly, that you find so appealing? For a beard – I have always liked the name “Bob”. It is a strong, masculine name, but not as formal as “Robert”.